http://hawksleyworkman.com/wp-content/uploads/2018/02/logo_menu-hawksley-menu.png 0 0 Admin http://hawksleyworkman.com/wp-content/uploads/2018/02/logo_menu-hawksley-menu.png Admin2012-06-13 10:20:302012-06-13 10:20:30Canada Day Countdown! Saint John NB on June 30th! ALMOST A FULL MOON: Tour Announcement, vinyl release, children's book! Hawksley and Mr. Lonely in Edmonton! Fourth Show Added! it's about creating honest connection in a world that seeks to interrupt it. Don't Take Yourself Away (Instant Nostalgia) - Video Release! 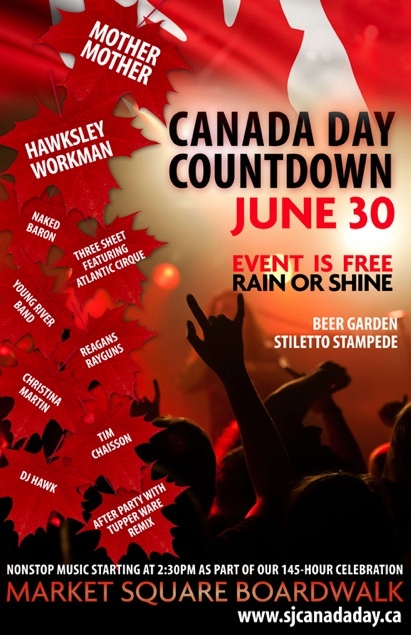 Thanks for finally writing about >Canada Day Countdown! Saint John NB on June 30th! – Hawksley Workman | Old Cheetah <Loved it!